Cascine have done it again, this time it's Southern Shores and a 6 song EP coming out this July. In terms of getting themselves out there, the band have been around since about last September. The duo (Ben Dalton and Jamie Townsend) were living in Berlin at the time, this is where the creative process began. It's now ten months on and the band which includes Ben's brother Seamus and guitarist Paul Conrad, are steadying the ship for their debut release, The Atlantic EP, which will be out on numero uno pop label Cascine. Southern Shores play the kind of music that's becoming a trademark for Cascine, 80's disco pop revival with a twist. 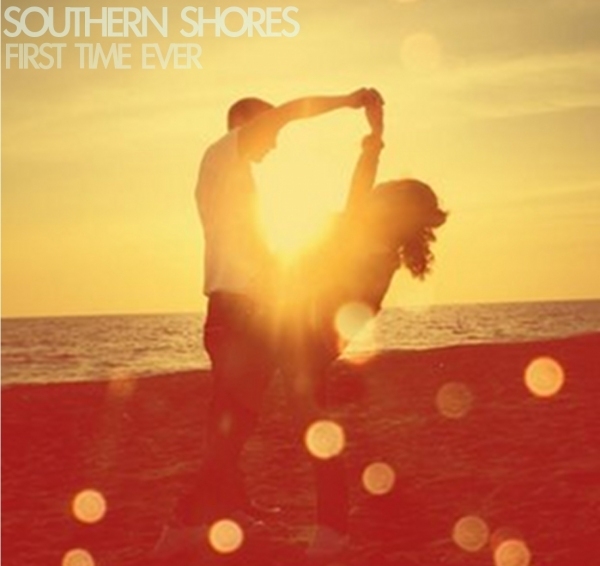 "First Time Ever" contains small hints of melancholy well hidden in its coastal disco shell. The song can hold it's own on any occasion, which is precisely the kind of thing Cascine release. 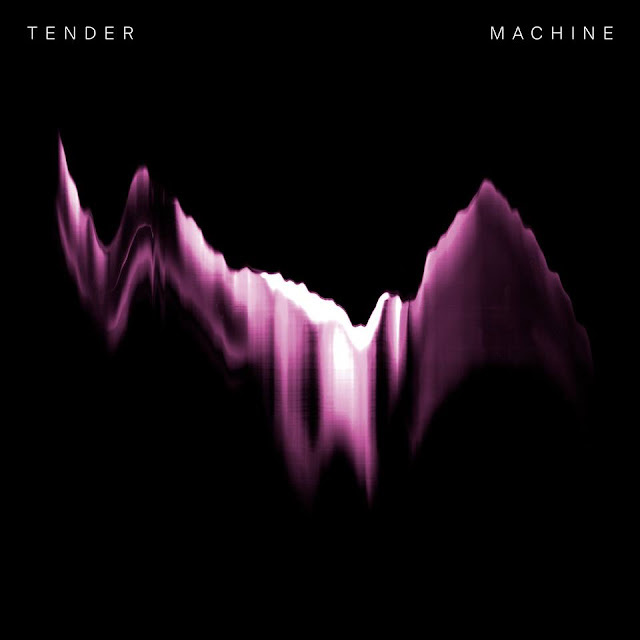 It's hard to understand where I'm coming from without hearing it though, so give it a spin below with the rest of the bands recorded work.